Easter Watercolor set. 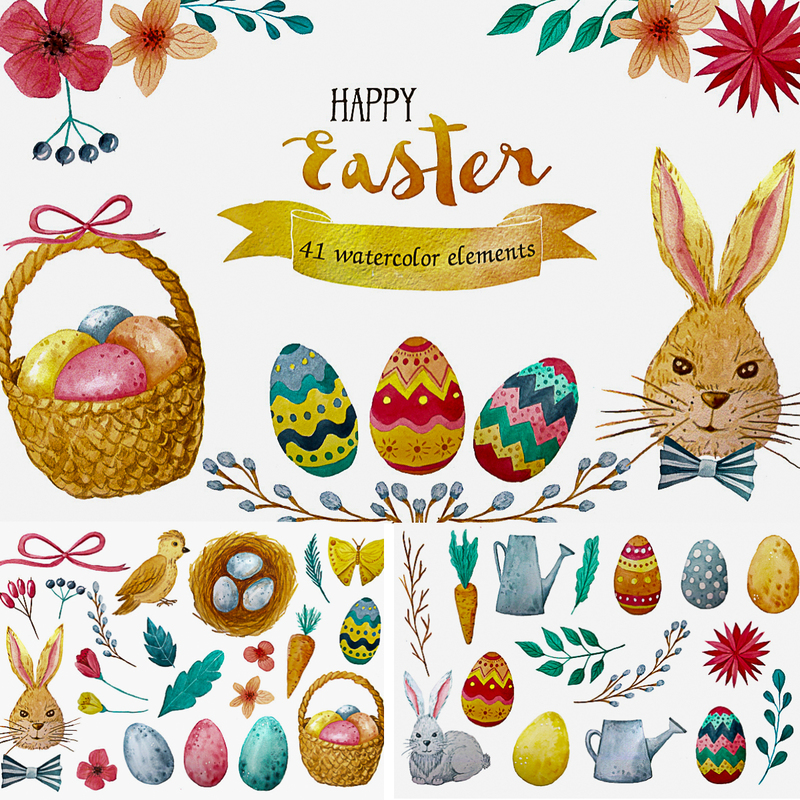 Happy easter images, watercolor easter with rabbit, chickens, eggs and flowers Create your design in minutes! Posters, banners, postcards, invitations. 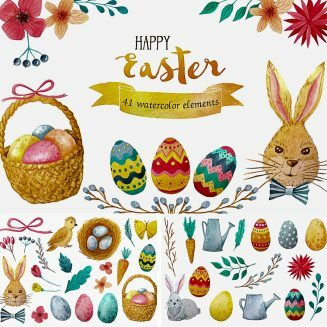 Tags: bunny, clipart, decoration, Easter, easter clipart, easter egg, easter watercolor, egg, rabbit, watercolor illustration.